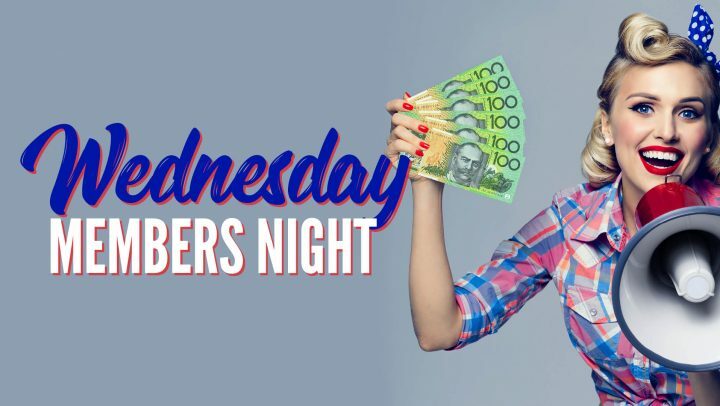 Join some of Brisbane’s best comedians every Thursday night in the Grevillea Room for free trivia! Your regular hosts include Mike Van Acker, Andrew Nason & Kat Davidson. 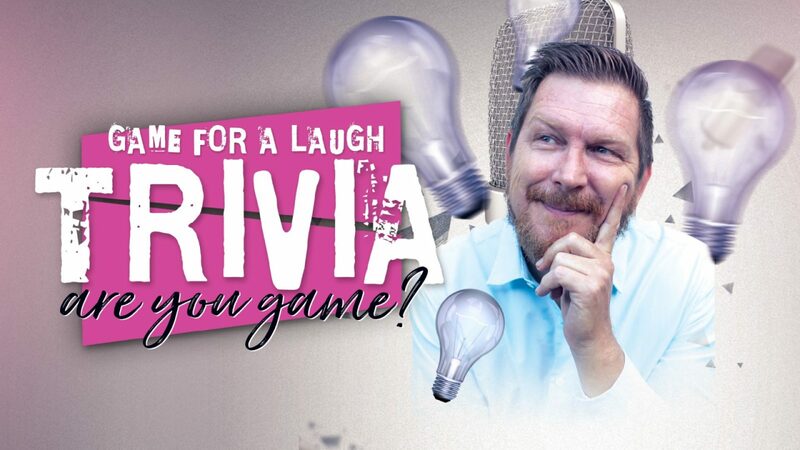 Whether you’re a trivia buff or just looking for a fun night out, Game for a Laugh Trivia is the perfect event. Win great weekly prizes & learn some fun facts at the same time! 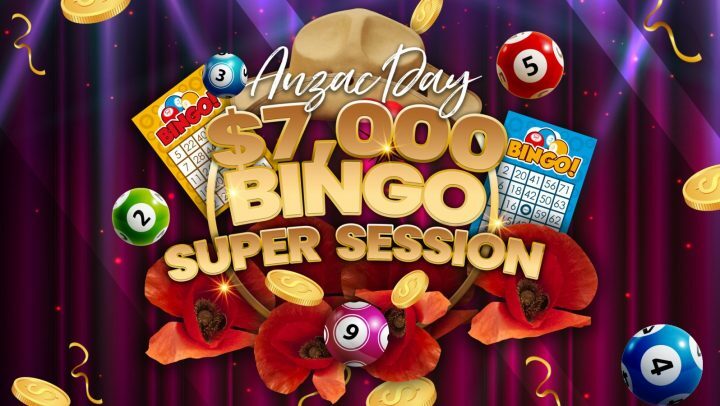 Free – register from 6pm. Book a table for dinner in the Mill Restaurant before Trivia! Why not make a night of it and book the courtesy bus! Terms & conditions apply. First-in best-dressed seating. Strong language and themes may apply.